What ever happened to Phoenix Trading? Phoenix Trading closed for business back in August 2017 following an unsuccessful and costly launch into the American market place. The story of this popular British business, however, did not end there. The undying determination of its Traders and Directors and the tremendous support of its customers and the UK Greeting Card Industry has resulted in a new, stronger business rising from the ashes. Robin Bradley, Original Founder and Art Director of Phoenix Trading and Sheila Shaw, Operations Director at Phoenix Trading, hatched Flamingo Paperie in February 2018. Stuart Millar, Phoenix Trading’s most successful trader, joined Robin and Sheila as Sales Director to launch the new business. Stuart had a team of 200 business leaders and 6000 fellow traders at Phoenix Trading. He, therefore, had a wealth of direct selling experience to bring to the table. The new streamlined management team has taken all of the lessons learnt from the failure of Phoenix Trading. A fabulous new business has been created that is more suited in format to the working practices of this century. There is no longer a costly head office to run with hundreds of staff. The Directors now work remotely and all of the major business functions are contracted out. The business structure has changed but the philosophy and ethics that attracted me are still the same. Currently 100% of Flamingo Paperie’s products are designed and printed in the UK. The business continues to apply best practice to all issues that affect the environment such as sustainable paper sources, biodegradability and recycling. The Directors can draw on Phoenix Trading’s 22 year history and therefore the many relationships that they have established with artists and manufacturers. 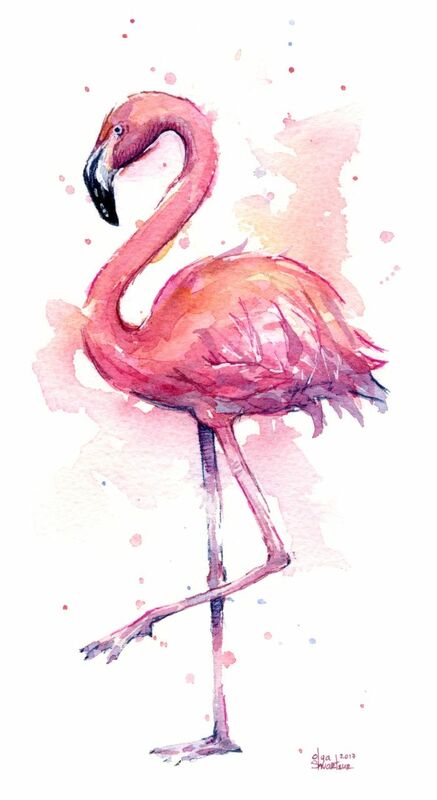 Flamingo Partners, therefore, have access to some of the best greeting card artists in the business. They have a top quality and unique product range and an unrivalled earning opportunity. We are looking for new Partners to join us on this journey. Are you a self confessed “Paper Stationery Addict”? Are you looking for a new challenge? Would you like to earn an additional part-time income? Then please request a business information pack using the contact form below. Alternatively, please follow this link.